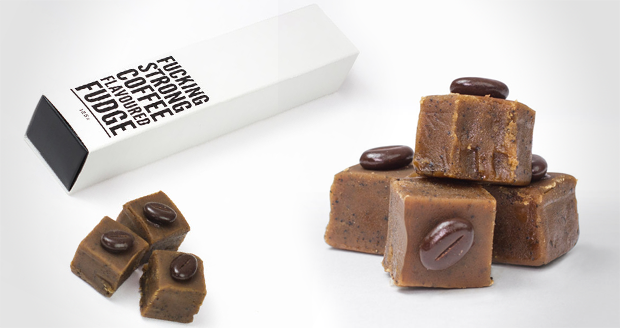 Nobody really likes fudge; it's just the easiest thing to buy when you've forgotten to get your mum a present on holiday. 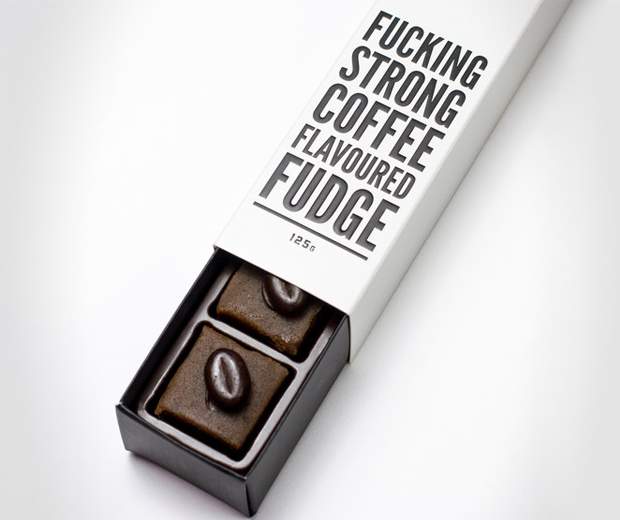 But this F*cking Strong Coffee Fudge is something else. 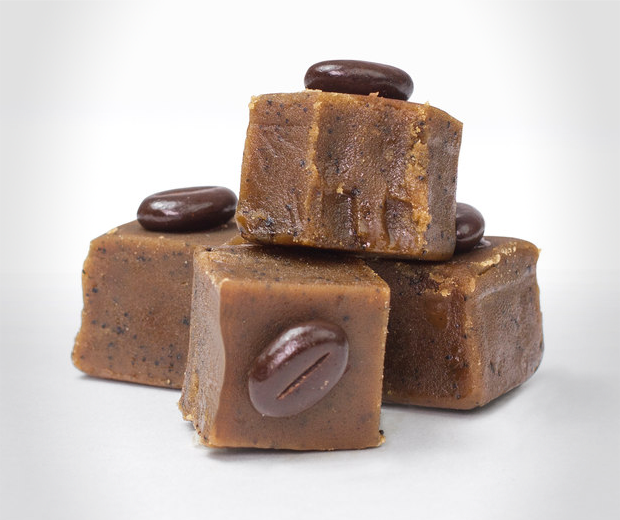 Containing a blend of Brazilian and Honduran Arabica beans, one bite of this coffee flavoured sugary milk-blob will perk you right up. 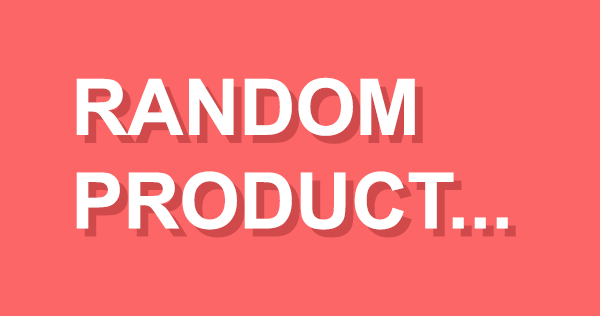 And if it doesn't, there's always bath salts.